Since a runner&apos;s arch is depended on as natural shock absorber, those a lower arch or "flat feet" should choose their running shoes carefully. Whether you are looking to strengthen your foot muscles with a barefoot feel or you&apos;re booking some serious miles and need a stable, support shoe, Sneaker Report is here with 10 speed inducing options for you. 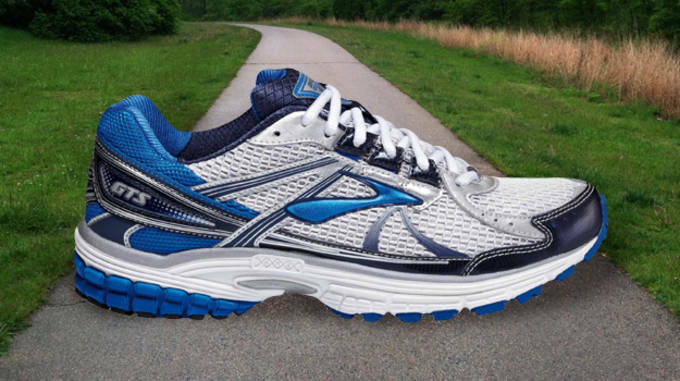 Here are The 8 Best Sneakers for Runners with Flat Feet. 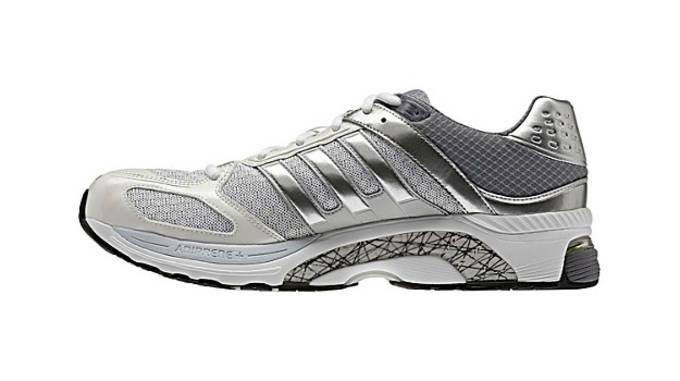 This adiprene-equipped stabiliizer from adidas is a substancial shoe, weighing in at 9 oz for a great summer option. 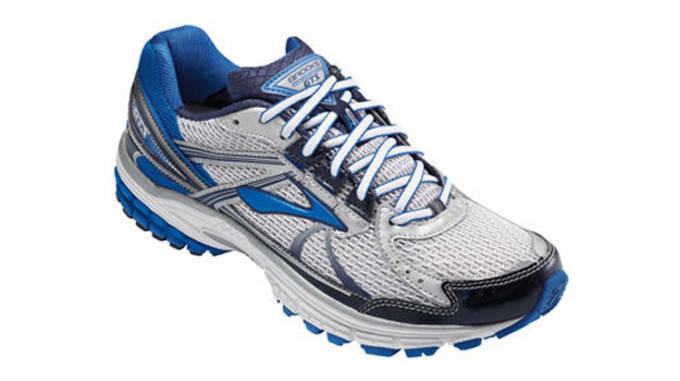 So lightweight, yet so supportive, the Wave Alchemy is a smooth ride with an ample toe bed and appropriate cushioning. 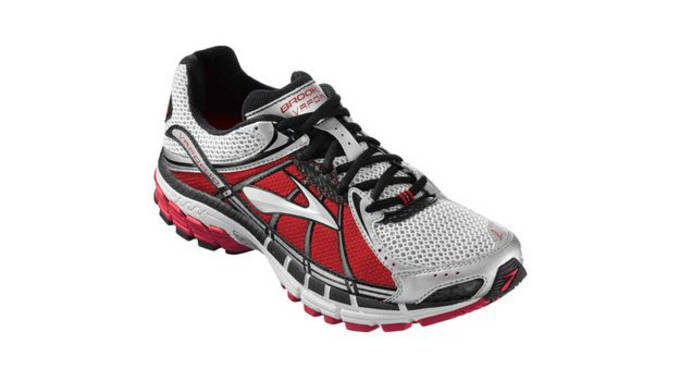 All of the benefits of the Adrenaline GTS for a young runner. Best Suited For: Runners seeking a touch of support for quicker runs. For runners that are looking more of a neutral fit for limited support but a chance to work on their stride may like the natural-motion flex grooves. 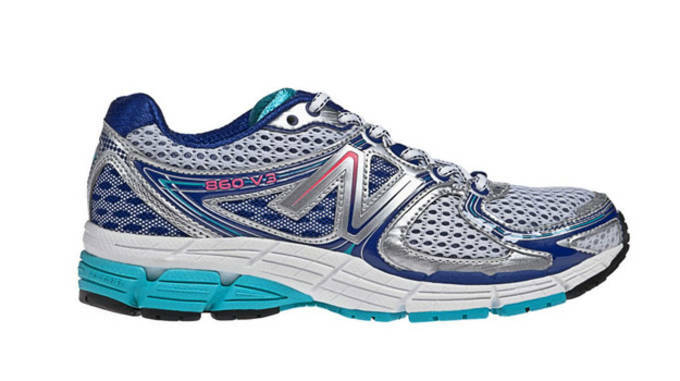 Best Suited For: Runners in need of a stability shoe with the appeal of a traditional runner. 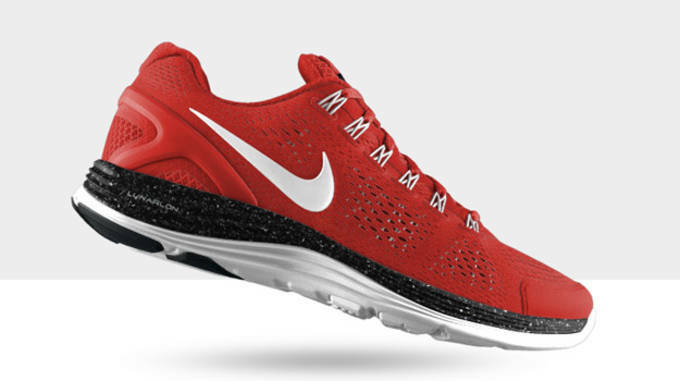 Surprisingly lightweight at 11.2 oz when you take all of that cushioning into account. On its 15th edition, the Hurricane more than worth a trial run. Best Suited For: Overpronators seeking stability. Weighing in a 9.4 oz, this stability sneaker is lighter than most for the amount of support you&apos;re getting underfoot. The 12 mm drop and Nufoam application makes for a durable investment, plus New Balance knows how to construct a gracious toe box for a comfortable fit. 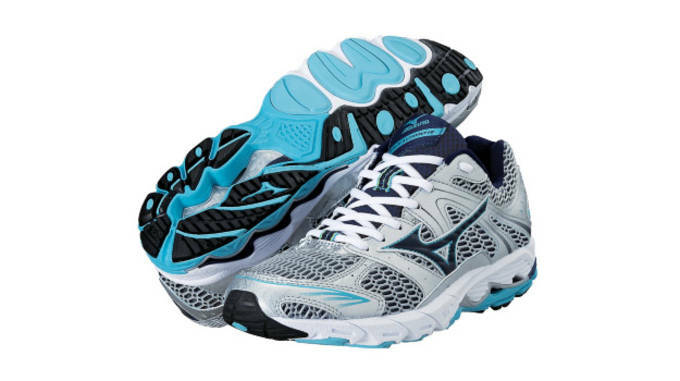 Best Suited For: Runners looking for extra guidance from heel to toe. 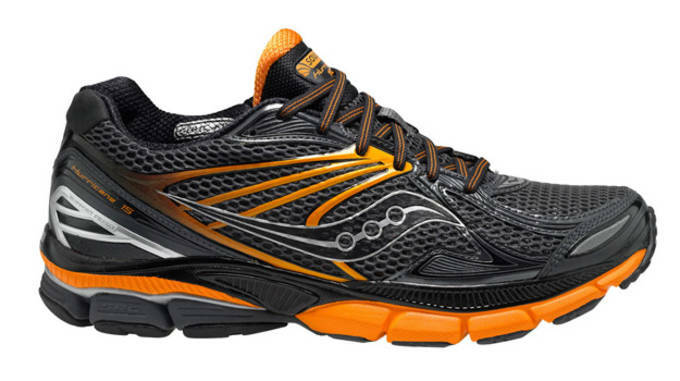 This classic stability shoe gives runners enough cushioning to feel protected without sacrificing a feel for the road. 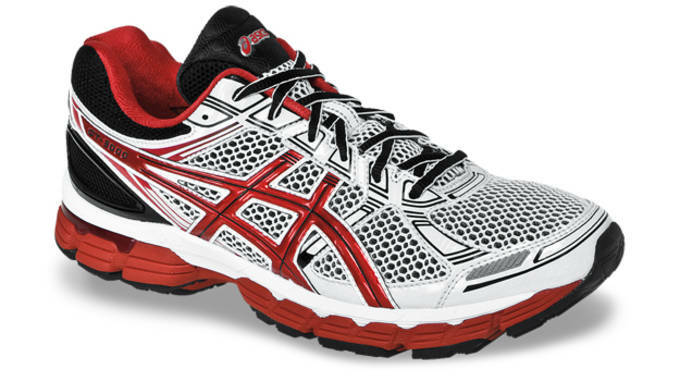 Asics knows how to supply ample cushioning, so we trust the GT-3000 for overpronators or anyone relying on a little something extra underfoot.